You don’t need us here at Heat Tech to tell you that it is HOT out there! We know you may not need any help with your heating and hot water at the moment, but we recommend that our customers carry out basic checks of their properties and systems to help identify possible warning signs which could help prevent any nasty surprises when the weather does turn cooler and you need to turn your heating back on. 1. Visual check of the property inside and out. Check pipework for any leaks and areas around pipework for wet patches or water damaged surfaces. 3. Investigate and fix leaking overflows on toilets and tanks. 4. 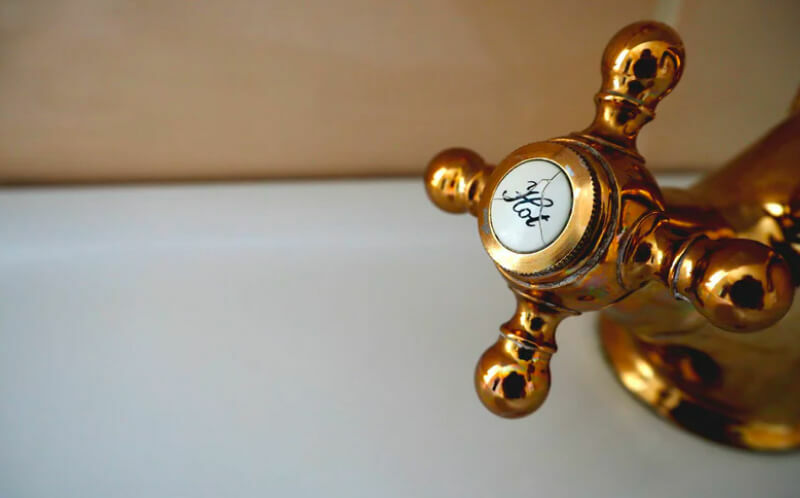 Lag outside pipes and pipework in uninsulated and unheated areas like lofts, garages and outhouses to prevent burst and frozen pipes in the cold weather. 5. Replace old toilet cisterns with smaller, modern ones with dual flush function. 6. Turn on your heating system every now and then to check it is still working and to help prevent an emergency call out when the weather turns cooler. 7. If you have a water tank. Every now and again, turn on your emergency immersion water heater to ensure it still works. Again there is nothing more frustrating than to find this is not working when you most need it.